A freelancer is one who offer services for a fee and isn't particularly tied down to one single employer on a permanent basis. This means that a freelancer doesn't have just one employer. This art is in demand these days and it's earning potential is equally large not to talk of the many advantages it has such as having your own time and being in charge of your finances. It is also very important to know that there are certain skills in modern day freelancing that are more in-demand than others. It means that although you can use any skill you have to make money as a freelancer, there are certain skills that are more useful in 2018. These skills, if you acquire them will pay you more than others. Infact, na jobs go dey rush you. You will be in high demand and employers will queue to pay you. For example, in a freelance platform like Upwork, your application is considered by relevance. Your application is accepted because they feel that your skills are more useful than others. This is important you know so that you can make maximum income and break the cycle of lack you're currently facing. DISCLAIMER: Regardless of the skill you posses, you need hard work and dedication to make it sell. 1. Coding: This skill is in very high demand because people are looking for good computer programmers that can create a Mobile App, a website or even plugins. The skill is going to be around for a while. If you can learn this skill, your future self will thank you for it. Becoming a good coder is not too difficult. It's a skill you'll have to put in time to learn. But the amount average rookies that code get paid is insane. You can make as little as $5000 to as much as $100,000 and I'm just being careful to not blow your mind. That's how profitable this skill is. The ones you see that are graduates are being sought for in big companies all over the world. By all means, try this out! 2. 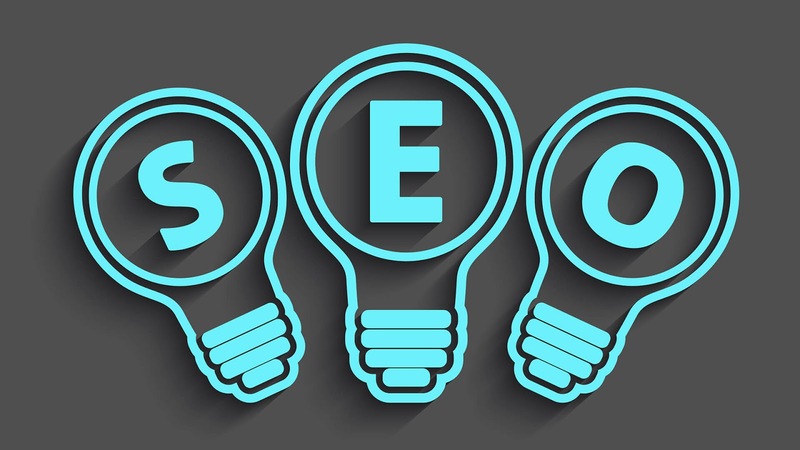 SEO Specialist: SEO is short for Search Engine optimization. 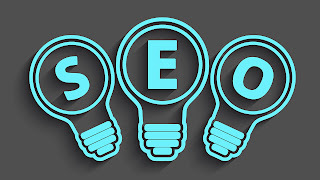 It is a methodology of techniques, strategies and tactics used to increase the number of visitors to a website by obtaining a high-ranking placement in the search results page of a search engine such as Google, Bing, Yahoo and other search engines. This means that you're responsible for making a website more visible on the internet. This is a very big deal as every website owner wants to b seen on any search page. However, just like in any other skill or job, you must build a track record of excellence to be hired. 3. Translator: This is where your French lessons become useful. This skill is becoming a common choice as the world is now a global village as such, people are looking for a person who can speak at least two foreign languages. You can be called upon to translate English to Portuguese or Spanish or even French. This skill is surely in demand. 4. Social media manager/Virtual assistant: People who don't have time to coordinate their handles and pages on social media like twitter, instagram, facebook and the likes. You must have a good grasp of how these things work and you need good communication skills if that business will thrive in your hands. These guys are highly appreciated and are well paid. So you can apply today to be a Social media P.A. or Senior Special Assistant! 5. Graphic Designer: Actually, graphic designing ranks as number two on Upwork's most in-demand skills. You could be involved in designing websites, infographics or designs for printing. This skill is very common in Nigeria and you can learn it easily. All you need is a laptop and data to go on YouTube and watch tutorials that teach graphics design. 6. Article and Blog writer: If you are skilled in writing, why not try this out? This is also a lucrative skill to have online. Employers are looking for people who can write on their blogs and develop content for their website. All you need to do is brush up your grammar and punctuation and there you go! 7. Copywriting: A lot of folks have never heard of this term. Copyrighting, simply put, is the act of writing texts to market a product and let people buy it. The written content is there to increase brand awareness and ultimately persuade people to take action. If you can pair SEO marketing with this skill, you'll see a flux of jobs in a short time. If you want to start freelancing on fiverr, upwork, elance or any other platform but do not have any special skill, please check the source to see the 10 services you can render without having a special skill and how to render this services.